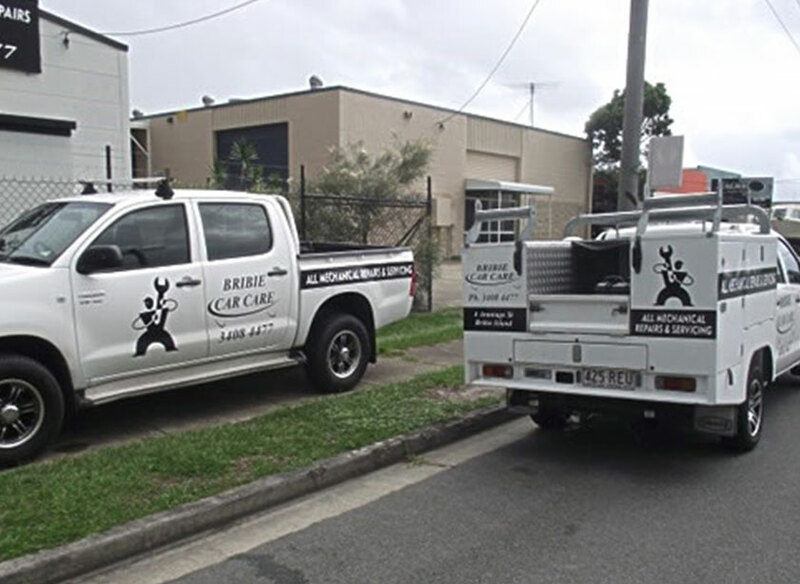 Bring your car in before the hot weather arrives, and we can carry out a car air-conditioning service. A hot car can become very uncomfortable, and temperatures can rise quickly, so an air-conditioned car is essential. 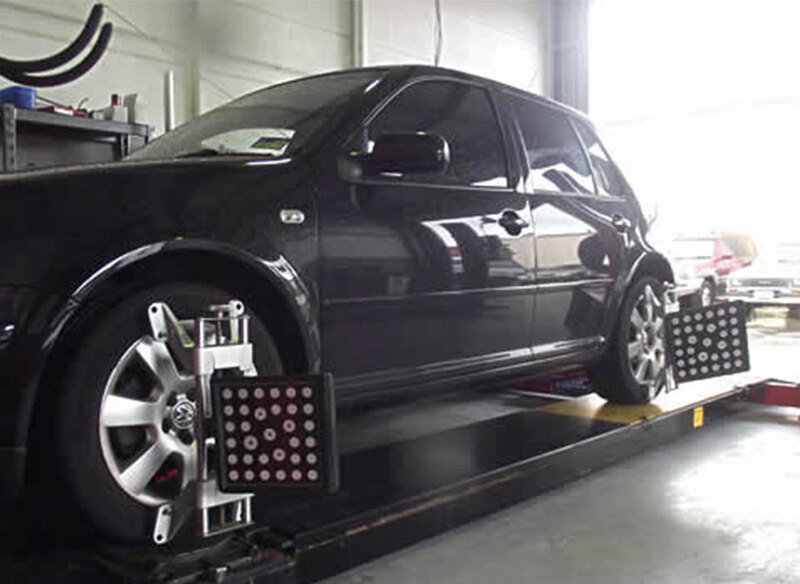 We use the latest vehicle wheel aligner which is a must for the modern cars today and allows us to provide extremely accurate adjustments effectively and will in turn ensure the longest tyre life. We can supply and fit tyres at a competitive price. It is essential to have the very best in brake and suspension testing equipment. This is why we have invested in fully a computerized live brake and suspension platform. This provides our technicians and our customers with accurate data. 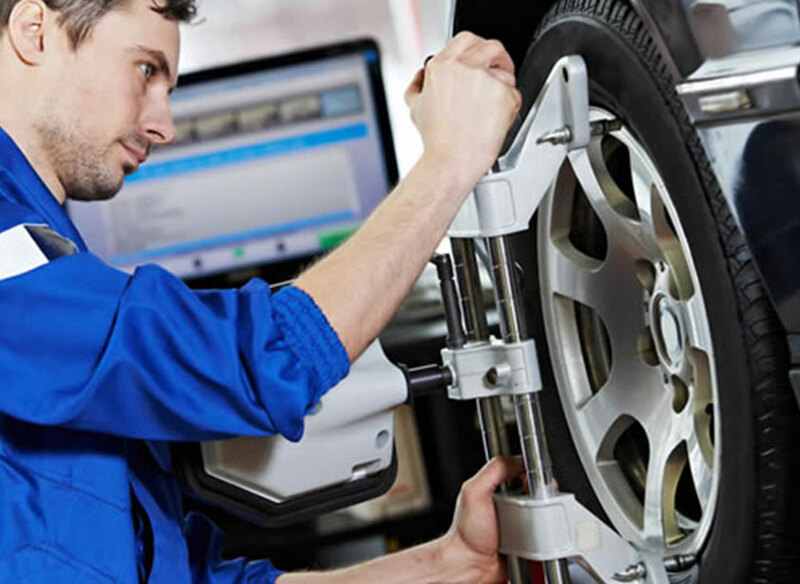 It is essential when servicing your car to have the latest computer software and scanning equipment. Many vehicles require various electronic inspections and upgrades. This not just limited to your engine, it also now includes Anti Skid Braking System, Safety Air Bag System, Wheel Alignment and Suspension Systems. We have well equipped service break down response vehicles. 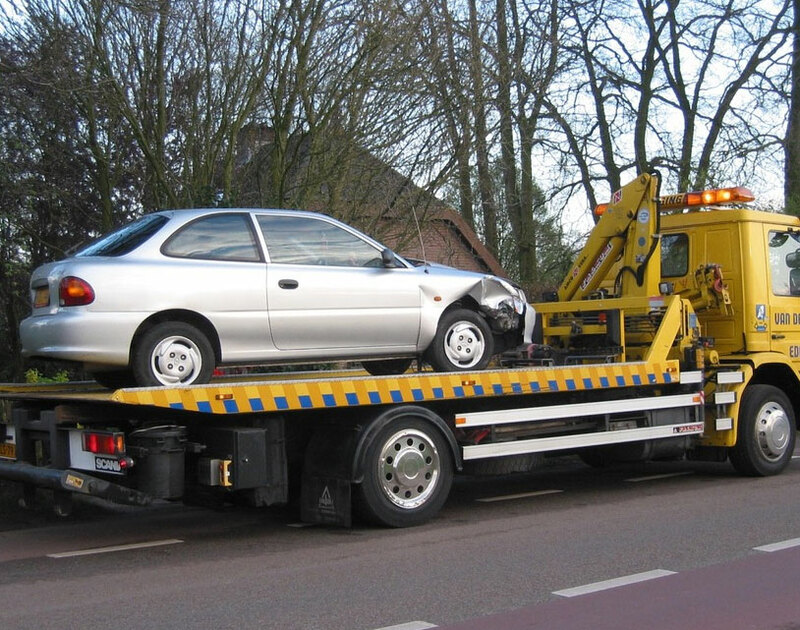 So if you left your lights on and have a flat battery or even get a flat tyre we will come to your aid.